can anyone help identify this bird. some kind of duck or widgeon? im at a loss but it was very cute. Or a female changing into breeding plumage. 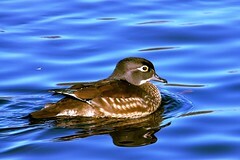 Looks almost like a female Wood Duck but the bill is not as long. 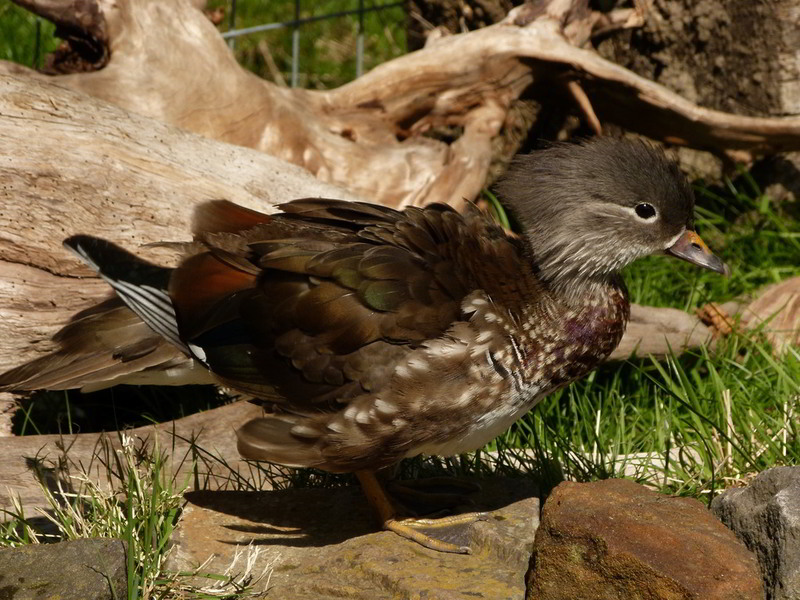 I think it's either a female or juvenile male Mandarin Duck. It's very cute, and a very nice shot!